Should you choose Xfinity or DIRECTV as your TV service provider? As with most things, it depends on what you’re looking for. Should you choose Cox Contour or DISH as your TV service provider? We’ve got at-a-glance and side-by-side comparisons and reviews to show you which provider will fulfill your TV priorities. Cox offers flexible packages that can be tailored to your individual preferences, which makes it perfect for folks that know what they want to watch. On the other hand, Frontier brings huge channel counts at relatively low prices, making it a great choice for channel surfers and families with different tastes. 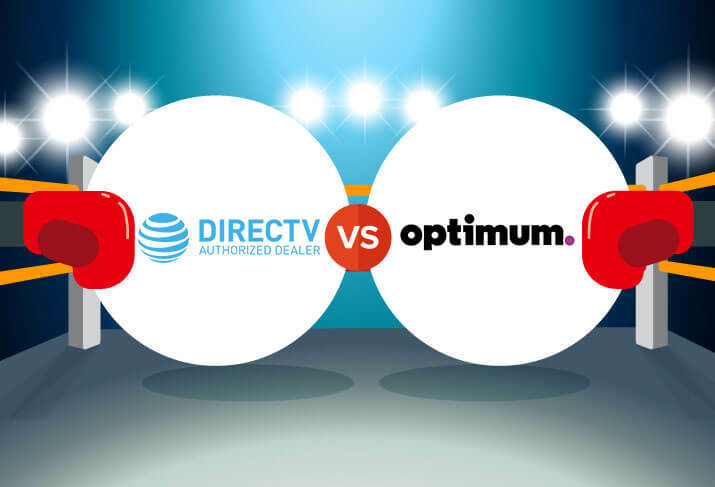 Two cable internet brands square off in this comparison. Cox and Xfinity both deliver cable tv and internet services. If they are both available in your area, this is a must-read to help decide which provider you should get. DISH and DIRECTV square off in this match up of titans. Get the pros and cons of TV service from DISH vs DIRECTV in an unbiased comparison from CableTV.com. Should you get TV and internet from AT&T U-verse or Spectrum? If both of these providers are offered in your area, you will need our in-depth comparison to help you decide between the two options. 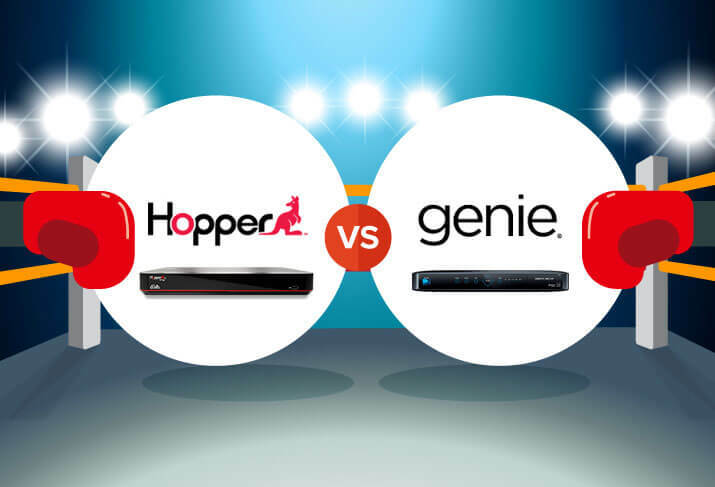 DISH Hopper and DIRECTV Genie go head to head in this review. We consider simultaneous recording, price, HD hours, size, storage capacity and more to help you choose between these two satellite TV DVRs. 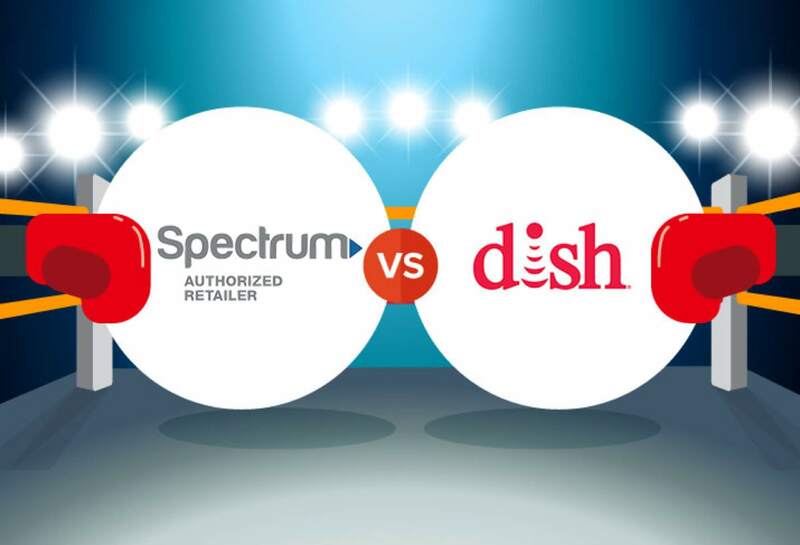 See a side by side comparison of Spectrum vs Dish TV. See pros and cons of each, and make comparisons based on customer satisfaction, features, internet options and more. Get Cox for a well-rounded TV provider that also offers good internet speeds. Get AT&T U-verse for high customer satisfaction, large channel selection, and an included DVR.